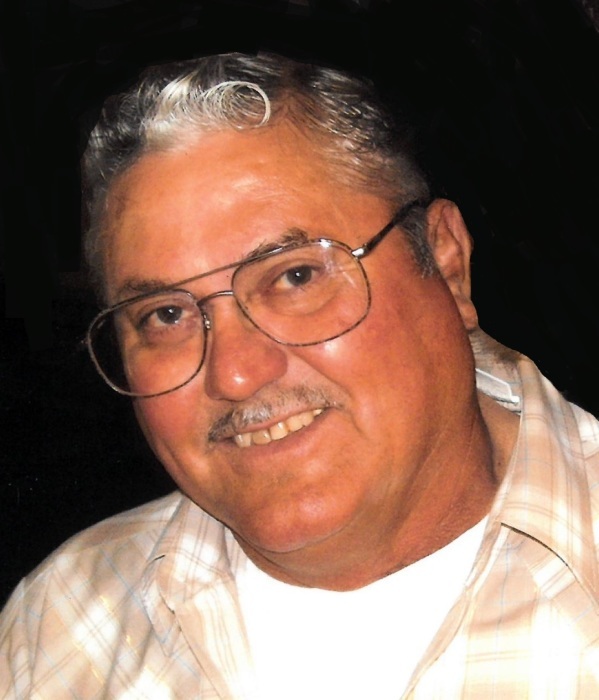 Larry P. Bain, age 74, of Freedom, passed away peacefully on January 23, 2019. He was born on February 17, 1944, son of the late Hamilton Sr. and Elizabeth (Manders) Bain. Larry proudly served his country after high school in the U.S. Army. He married Sherry Witt and together they had two children, Scott and Lisa. Larry was involved in a construction accident in 1970, leaving him a paraplegic, but because of his strong-willed personality and determination, he continued to work and play hard for the rest of his life. Some people had said that he was the only one who didn’t know he was paralyzed. Larry continued to farm, raise horses, fish and hunt. He even took several successful trips out west. Larry mostly enjoyed spending time with family, especially his grandchildren. He was a spectator at their events and recently enjoyed becoming great grandpa. Larry is survived by his family: a son, Scott (Kim) Bain and their children: Maddie and Ryan Bain; a daughter, Lisa (special friend Jon Verhagen) Schadrie and her children: Justin (Jamie) Bain and their children: Mason and Layla; Karley (fiance Abe Vosters) Schadrie; Allie Schadrie; Melissa Bowers and her children: Morgan and Charlotte; and Tara (Brad) Van Caster and their children: Addi and Emma; brothers: Floyd (Barbara) Bain and David Bain; a sister-in-law, Helen (Robert) Fritsch; a brother-in-law, Bob Granger; former wife, Sherry Bain; other family members and many friends. Larry was preceded in death by his parents, Hamilton Sr. and Elizabeth Bain; siblings: Robert Bain, Hamilton Jr. (Helen) Bain, Claude Bain, Carol Granger, Charlotte (Bill) Bolssen and Sara (Harold) Elertson; sister-in-law, Marilyn “Tots” Bain; and Bob Bowers. Memorial services will be held at 7:00 p.m. on Tuesday, January 29, 2019, at the Verkuilen-Van Deurzen Family Funeral Home FREEDOM Location, N3972 Columbia Ave., Freedom, WI 54130. Visitation will be at the funeral home on Tuesday from 4:00 p.m. until the time of the service. Interment will be in the Town of Lawrence Cemetery. In lieu of flowers, a memorial is being established in Larry’s name. For online condolences, please visit www.verkuilenfh.com. The Bain family would like to extend a special thank you to the staff of Brewster Village for the compassionate care given to Larry.